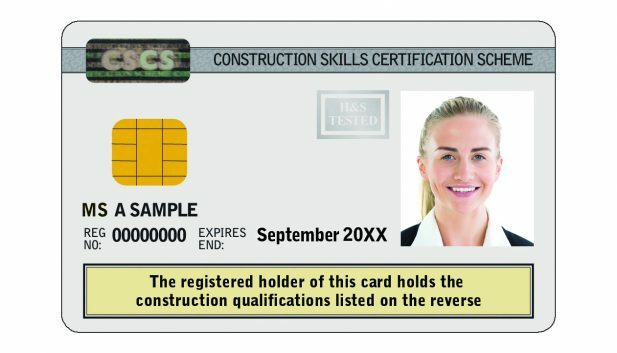 CSCS has consulted with the industry and agreed a plan for the eventual withdrawal of cards issued under Industry Accreditation. 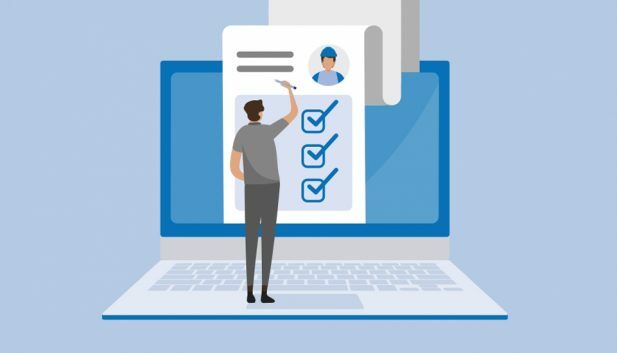 Employer applications for two or more CSCS cards must now be completed online. AQP cards are available in management occupations. 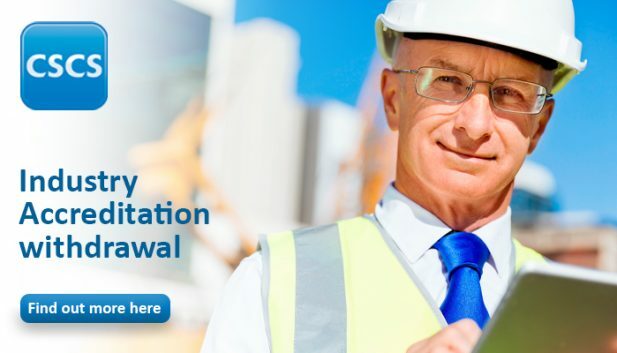 New rules now apply for the Construction Site Visitor card. 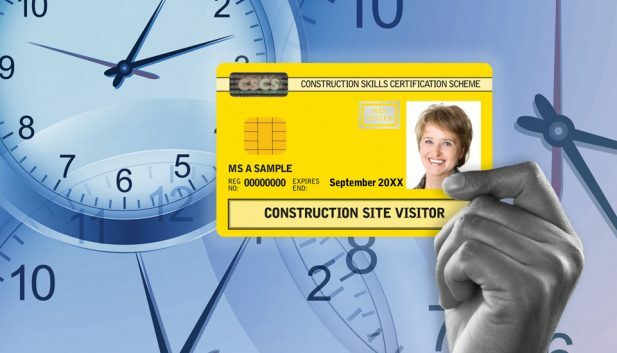 Whatever your job or level of experience, there's a CSCS Card that's right for you.